Concurrent rehabilitation schedules from long-term injuries have enabled Alex Oxlade-Chamberlain and Rhian Brewster to strike up a close friendship over the last few months – but how well do they know each other? 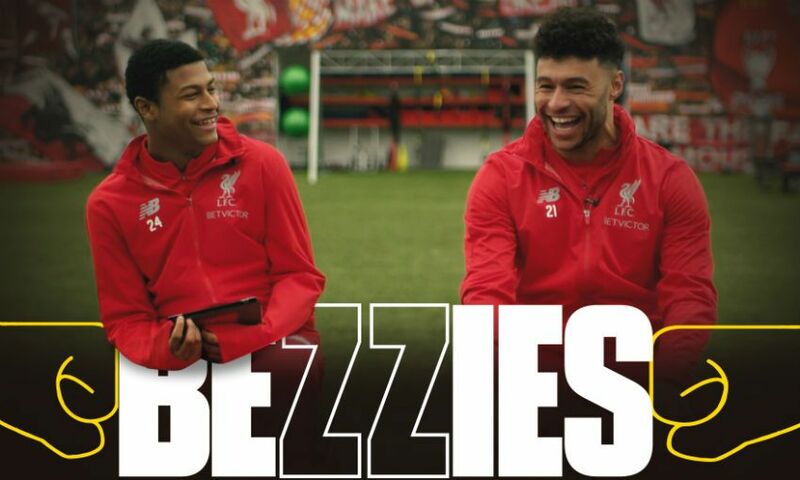 The pair are the latest Liverpool stars to take our ‘Bezzies’ test at Melwood as they took time out of their recovery programmes to participate in this must-see quiz. So, does Oxlade-Chamberlain know all of the words to ‘Allez, Allez, Allez’? And what’s Brewster’s worst habit at Melwood? Find out the answers to these and much more by watching the latest edition of ‘Bezzies’ for free in our video below now.